All you have to do now is go to your local cinema and buy a ticket to see The Hobbit, before you’ve even read what I have to say. 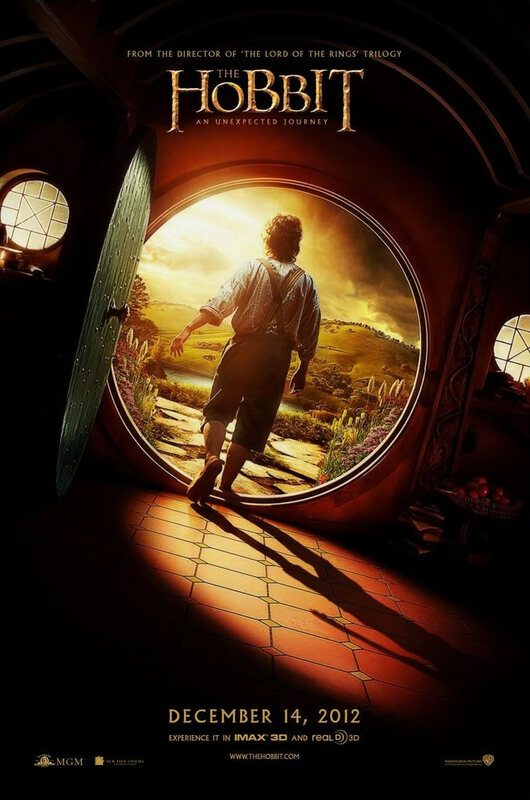 I think it’s safe to say that we all knew that this film would be amazing, especially if we’ve already seen The Lord of the Rings Trilogy which we all have of course…right? From start to finish, in fact before the film even started I loved it and even though it’s massive in its length it doesn’t feel like you’re sitting there for three hours. True to tradition, it’s exciting, action packed and amazing to watch, New Zealand is so pretty! And as a bonus for everyone, Martin Freeman is in it. I’ve seen it twice now and admittedly, the first time I kept thinking every so often, ‘Why is John Watson fighting trolls?’ but it wasn’t an issue and then the second time he was all Bilbo, no Watson. He’s so cute, one of Britain’s gems and I think he was the perfect choice for sweet lil Bilbo Baggins, who actually turns out to be a badass. I told myself I wouldn’t say much about this film because you already know how amazing it is, even before you’ve seen it and I just know that you’ll be seeing it pretty soon. Enjoy. And I already bought a poster and a calendar. Beaut. awesome movie. I’m a little wary about Jackson’s ‘borrowing’ from other books to add to the hobbit trilogy but I thought this first instalment was great. Martin Freeman was perfect for Bilbo, he just looked comfortable playing him! can’t wait until the next film! The next film does sound very exciting!